The two companies will offer cab booking facility on ICICI Bank’s mobile banking platforms, Access to instant small digital loans, enable digital payments to driver partners and a co-branded credit card. ICICI and Ola have partnered up to offer a range of new services for their customers like a digital loan, credit card and ride bookings via mobile apps. They will offer Ola booking facility on ICICI Bank’s mobile banking platforms, Access to instant small ticket digital credit, enable digital payments to driver partners and a co-branded credit card. 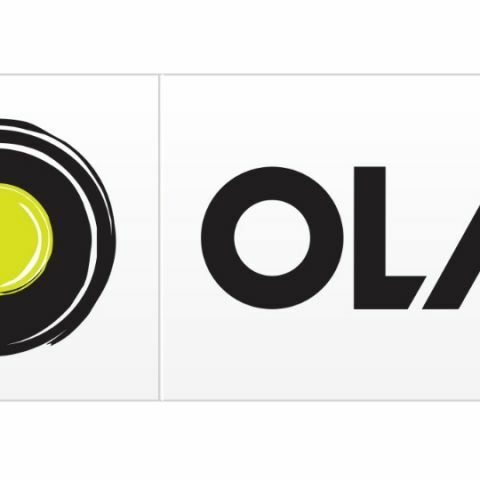 Ola booking facility on ICICI Bank’s mobile banking platforms: It will enable ICICI Bank customers to seamlessly book an Ola and pay the fare by using the bank’s mobile banking applications; ‘iMobile’ and ‘Pockets’. Access to instant small ticket digital credit: The facility will help Ola customers to get small ticket digital credit instantaneously from ICICI Bank, on the Ola Platform. The digital credit will be available on the basis of a real-time credit assessment algorithm created by the bank. It is based on an intelligent combination of financial and digital behaviour patterns like ride frequency and amount among others. The bank will instantly ascertain the creditworthiness of a customer and extend digital credit within a few seconds. The entire process will be completely digital, without requiring any paperwork. Enable digital payments to driver partners: ICICI Bank will offer a ‘Pay Direct’ card for Ola’s driver partners. With this, Ola’s auto and cab driver partners will be able to get their daily earnings directly into their ‘Pay Direct’ card accounts. Additionally, driver partners can also swipe this card at merchant outlets for their purchases. Co-branded credit card: ICICI Bank will launch a new co-branded credit card in association with Ola. With this card, customers will benefit from several exclusive offers such as cashbacks and accelerated reward points.